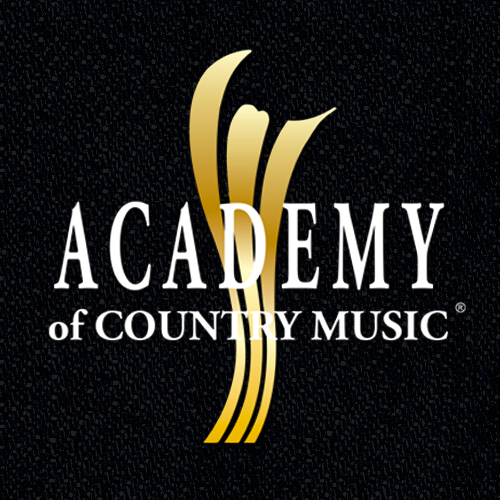 The Academy of Country Music celebrated its 52nd annual awards show on Sunday 2nd April 2017. 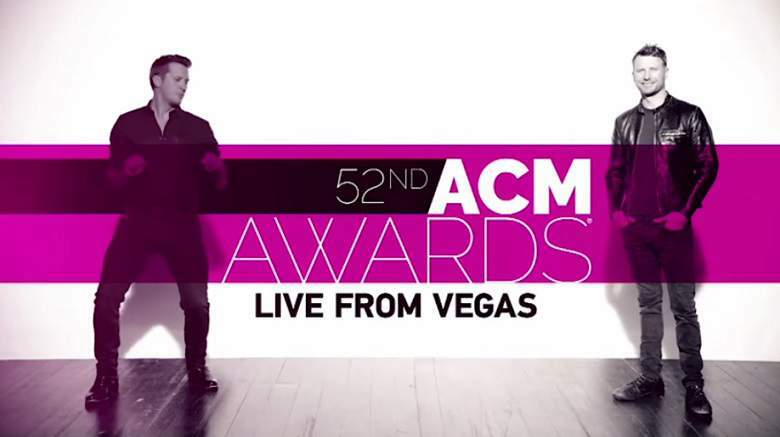 With a steller line up of some of country music’s finest, performing and hosting throughout the evening, the show was bound to be on every country music fans tv and devise and chatter about the awards and thenred carpet flooded my timeline. Hosted by Dierks Bentley and Luke Bryan who brought comedy and charisma to the show between awards and acts, the night was in great hands. With it being a Country Music Award Show, it is always difficult to back a winner in a way because most of us want at least more than one to take home the crown in their category. Alas, there can only be one winner and I have listed them below.